There’s still plenty of time for another summer adventure! Head up to the Okanagan Valley for a first-class wine tour and see firsthand how diverse this amazing region truly is. Although the Okanagan only has two official sub-appellations – ‘Golden Mile’ and ‘Okanagan Falls’ – it has a wide range of regions that showcase a variety of terroir and style. We’ve selected a few favourite wines from a few favourite sub-regions to get you started before you hit the road! • Soils in Kelowna are heavier than elsewhere in the valley, based on sandy loam, clay and limestone. • The coast mountain range protects vineyards in this region from the Vancouver rain. • Riesling is one of the top grapes in this northern region due to its similar latitudinal range to Germany. Bright and focused citrus acidity balances out its sweet stone fruits. • The soils are a mixture of sand, silt, and clay that provide ample nutrients and water retention for easy farming. • Nestled in the south-east end of Okanagan Lake, Naramata Bench benefits from lake-side breezes, which keep summer temperatures cool and help protect the vines from damaging frosts and molds. 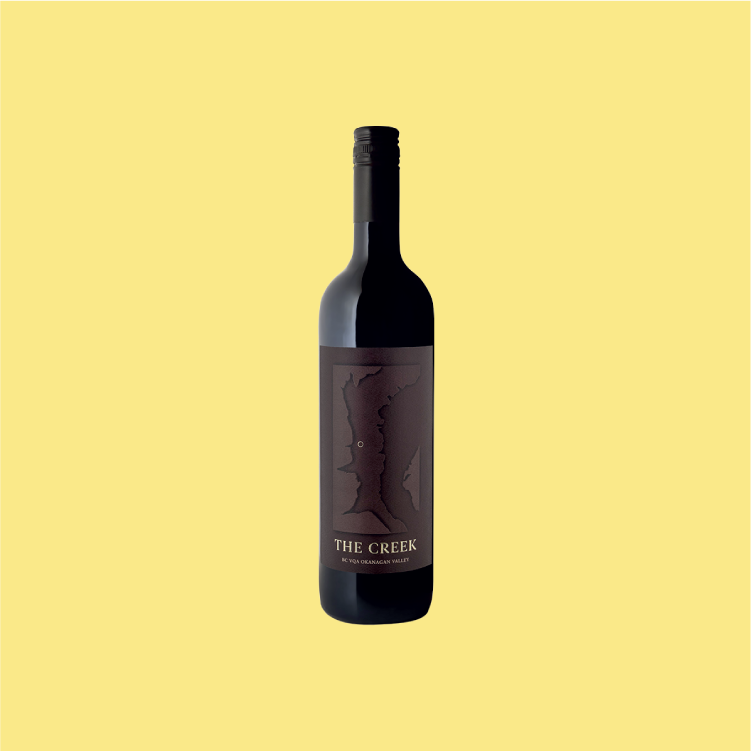 Classically Okanagan with velvety tannins + notes of sage & cherry notes. • Sandy soils that cover the bedrock aid in effectively draining water. • BC’s first official sub-appellation and one of the most southerly growing regions in the province. • To the north sits basalt faced McIntyre Bluff, which blocks wind, making the region hot and dry. • Osoyoos lake on the south end moderates the temperature, keeping the vines from scorching in the summer and freezing in the winter. A bordeaux blend of mostly cabernet sauvignon featuring dark berry flavours and a spicy finish.